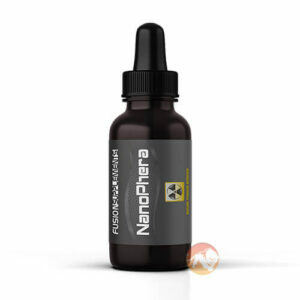 Fusion Supplements have built a reputation for high quality muscle builders and in LGD Max they bring to the market a compound which is winning huge popularity in the bodybuilding world thanks to its providing a genuine alternative to prohormones. LGD Max contains LGD-4033, a type of product classed as a S.A.R.M (selective androgen receptor modulator) which works in the body by increasing muscle protein synthesis in a fashion similar to anabolic steroids but critically only acts in the muscles of the body and does not display negative effects on other body tissues such as causing hair loss or acne. 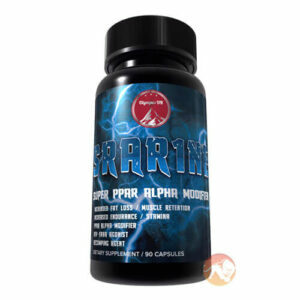 No other S.A.R.M comes as close to delivering the massive gains in strength and size that steroids offer. 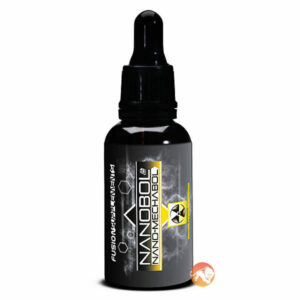 LGD-Max acts on the andron receptors found on muscles and which help to mediate the rate of muscle recovery and growth. 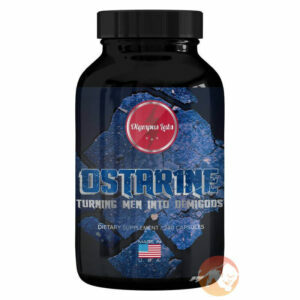 Compared to other S.A.R.M.S such as Ostarine, LGD-Max exhibits an effect that is 12 times as strong on the muscle cells leading to faster recovery and muscle growth. 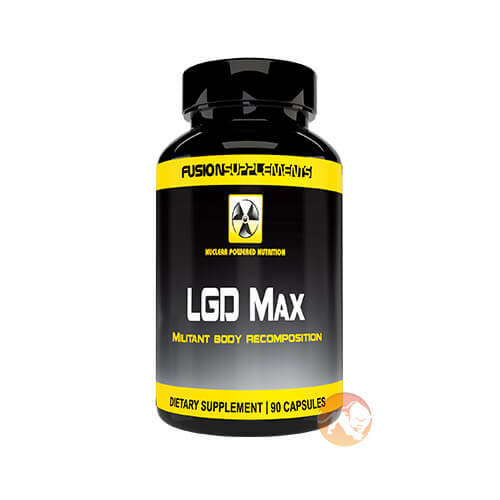 By targeting androgen receptors in a selective fashion (unlike the non-selective pattern of anabolic steroids), LGD-Max essentially gives you all the good of steroids without the bad side effects. Does LGD-Max have side effects? 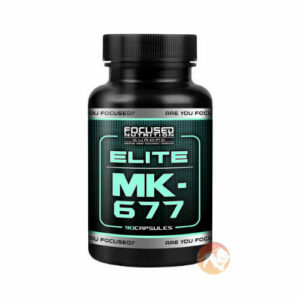 Unlike 17-alpha alkylated prohormones or steroids, LGD-Max is not toxic and you should notice less suppressive effects on natural testosterone making PCT easier.